Aussie Natural > Blog > VIDEO: What if you stopped drinking water? 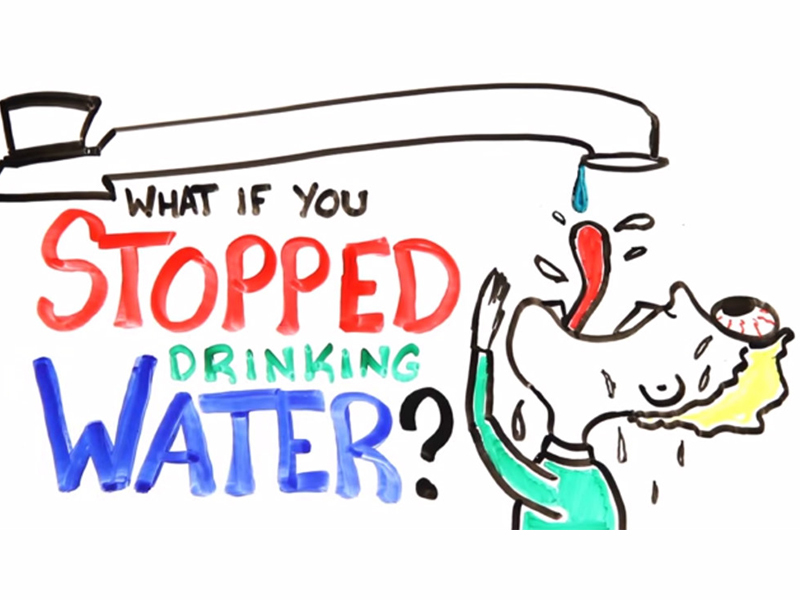 VIDEO: What if you stopped drinking water? Make sure that you’re getting your daily dose of H2O and drinking enough with an Aussie Natural water cooler in your home or office! From just $9/month there’s no reason why you can’t incorporate delicious, fresh spring water into your life! Contact Aussie Natural today for a free quote and organise your free Metro water cooler delivery.